Francine Graphia is an Associate of Stonehenge’s Tax Credit Services team. She focuses on project management for various state historic tax credit and film tax credit transactions. Prior to joining Stonehenge, Ms. Graphia was a paralegal with Kean Miller, LLP, one of the largest full‐service law firms in Louisiana and the largest in the Baton Rouge area. 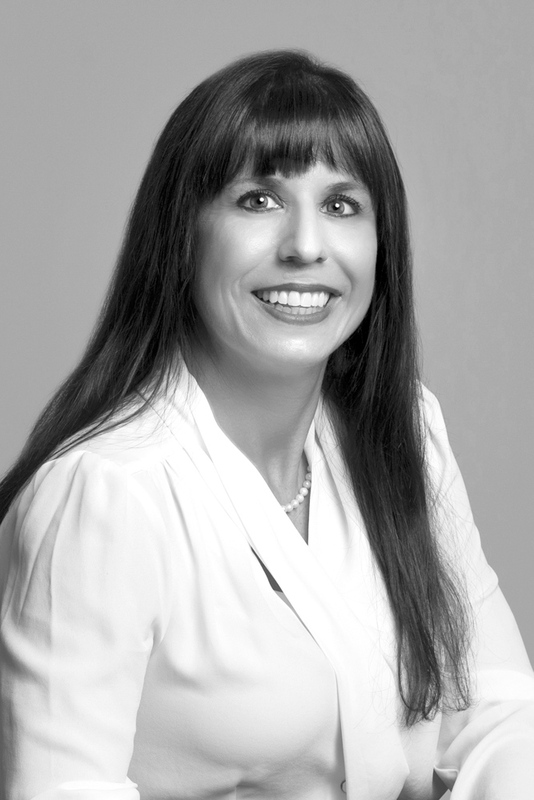 She brings over 20 years of legal experience as a paralegal. Ms. Graphia earned her B.S. from Louisiana State University.